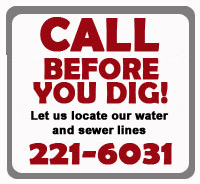 The Waterworks and Sewer Board, Inc., is an autonomous public utility serving Jasper, Alabama. Its Board members are appointed by the Jasper City Council, one from each of the 5 Districts for six year staggered terms. 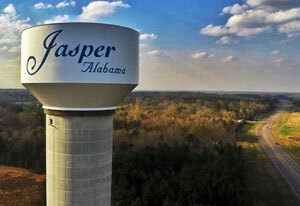 In addition to serving the City of Jasper, Alabama, the Board also wholesales water to most of the Walker County, Alabama, area.